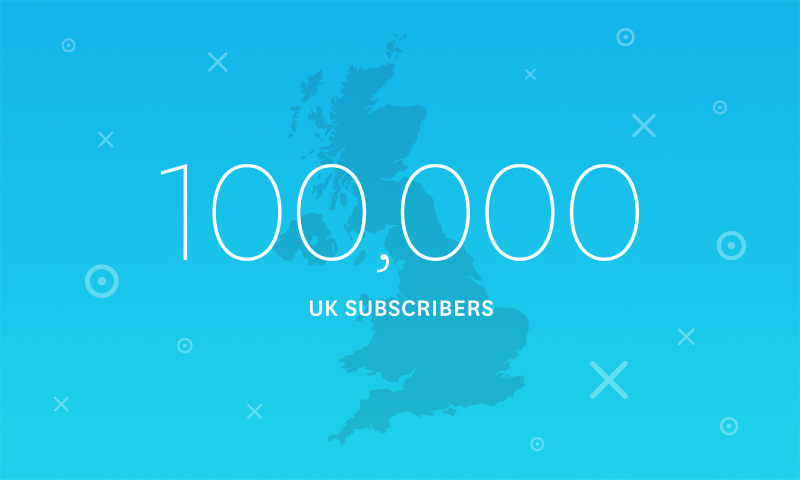 This month we passed another huge milestone – making it to 100,000 subscribers in the United Kingdom. 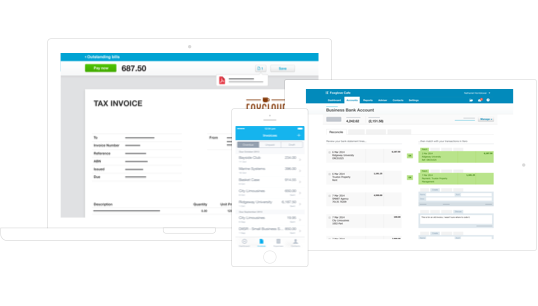 It’s hard to comprehend that as recently as three or so years ago, back in the spring of 2012, our UK business comprised of seven staff all working from home with a modest handful of UK businesses using Xero. 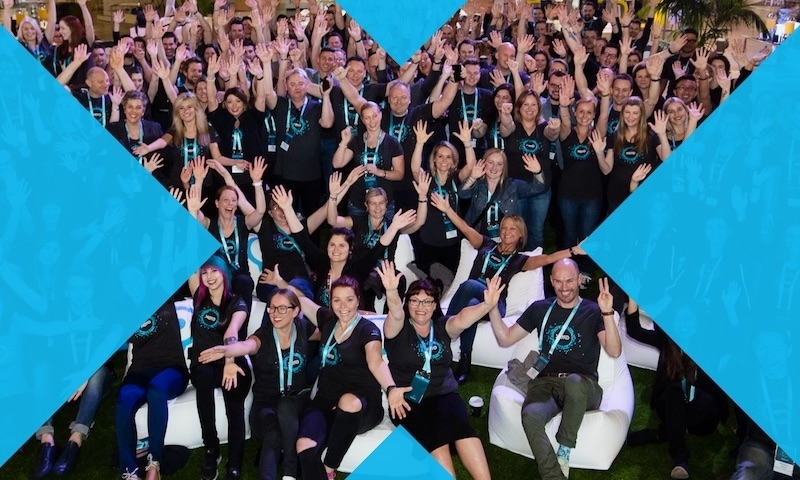 Today we employ more than 130 staff across two fantastic office locations in the UK and the extent of love and advocacy for Xero across the entire British Isles has never been stronger. One of the reasons I love wearing our famous Xero t-shirts when I’m out and about most days is because I’m continually blown away by the warmth and affection random strangers display for Xero as our business scales – and I know the rest of the UK team get a real kick out of hearing face to face testimonies about how Xero is transforming the lives of so many small businesses. 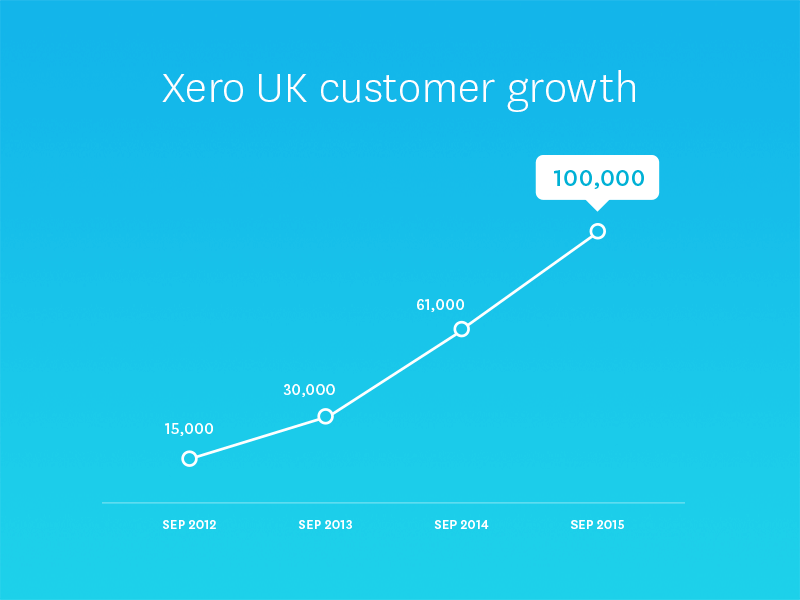 Getting past 100,000 in the UK is also significant because it puts Xero well within range of becoming not only the UK’s most loved accounting software, but also the UK’s most popular accounting software (in August 2014, Sage reported that 120,000 UK businesses were using its market leading Sage 50 product). 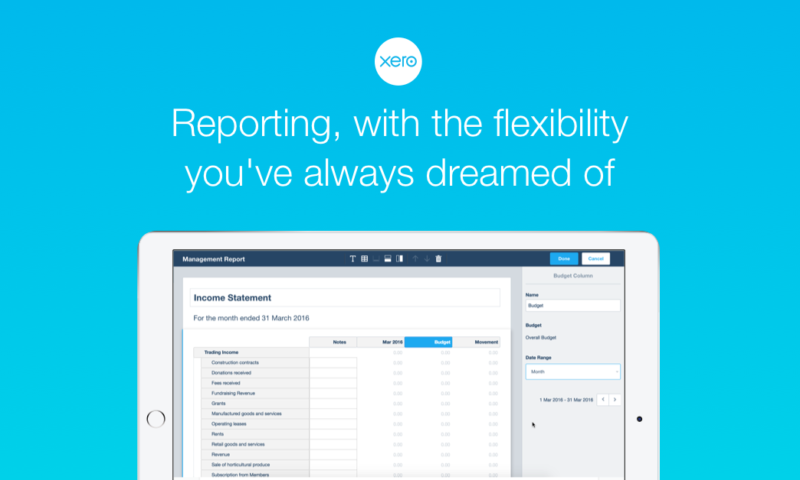 Here’s a quick little video checking in on how some of our UK customers are thriving on Xero. We’re also indebted not only to the huge number of UK businesses who have chosen Xero in recent years, but also to the several thousand accountants and bookkeepers across the UK who passionately advocate Xero to their clients. 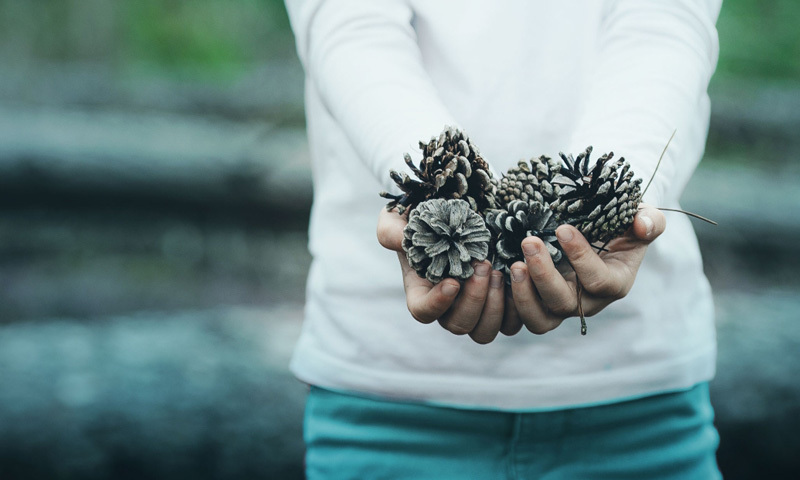 As well as all the independent software businesses that have connected their products through Xero’s API and into the add-on ecosystem surrounding Xero. 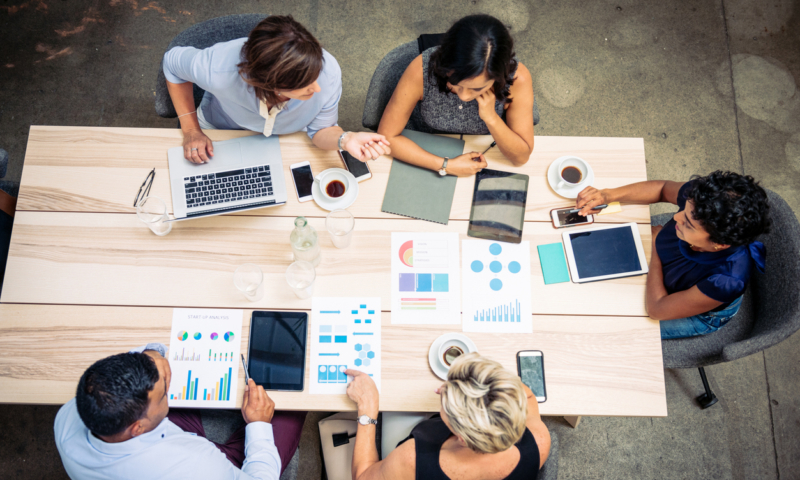 We’ve always believed that the cloud and mobile present us with a great opportunity for millions of small businesses to finally harness the power of tech – something that PC-era products never achieved. 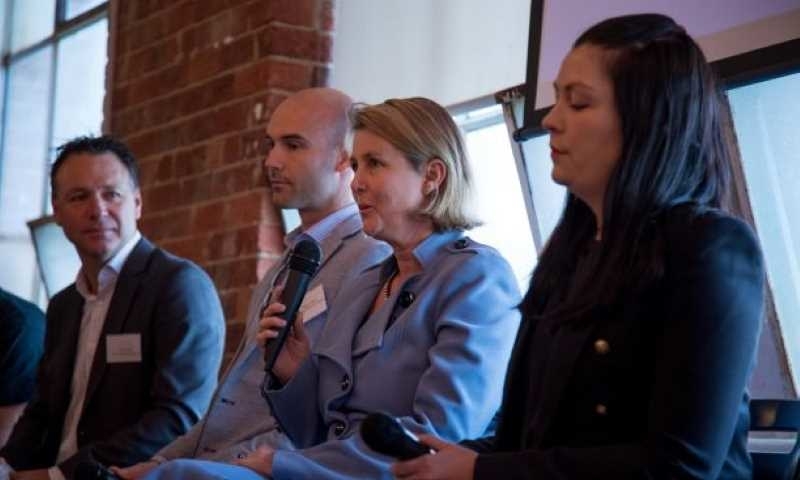 This remains our primary focus; building great tools that hundreds of thousands of small businesses can gather around to help them prosper, serve their customers and realise their goals. And it’s so cool to be past the first 100,000 milestone on such a worthwhile journey. Many congratulations on a significant milestone. As a practice committed to becoming 100% cloud-based, we look forward to working with & benefitting from Xero’s continued growth. 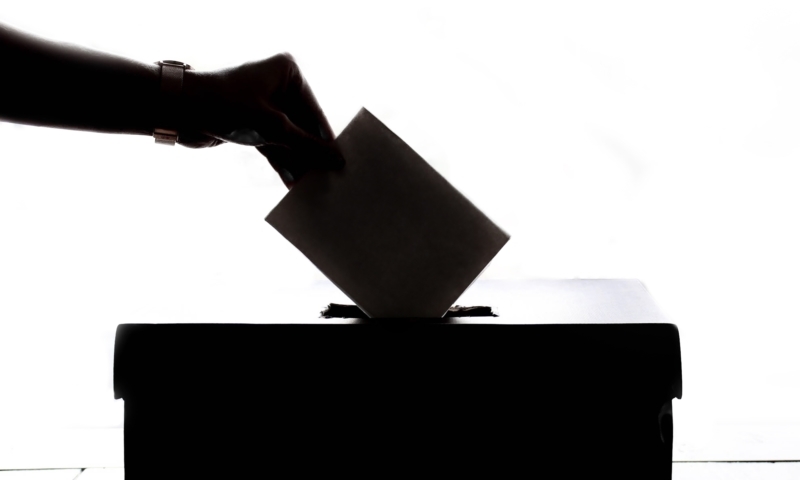 It is a revolutionary and the best system. Honestlly, I am working with Xero from some time now and I will never go back. Still, in UK is not so popular, but will replace for sure all that old systems. And, my opinion, is not because of system, is more internet conectivity and speed as other cloud accounting systems have same problem on UK market. I am with and for Xero, as is the most friendly system I know. Fantastic achievement, I remember a few years back too. It’s just amazing how far everyone’s come in the last few years, and I’m proud to be on the journey!! Thanks all for the comments, very much appreciated.